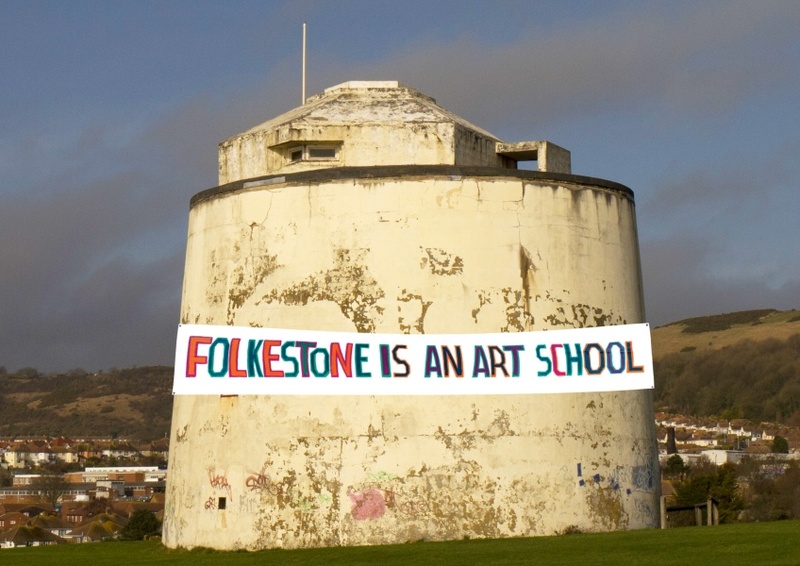 The Creative Foundation are delighted to announce details of the artists taking part in the fourth edition of Folkestone Triennial (2 September – 5 November 2017), one of the UK’s most ambitious art exhibitions. Internationally recognised artists have been commissioned to create a collection of new artworks to be exhibited in Folkestone’s public spaces under the title double edge with some of the works due to remain in the town to add to its expanding art collection, Folkestone Artworks. The 2017 artists are Rigo 23, Sol Calero, Michael Craig-Martin, Antony Gormley, Carmody Groarke, Alex Hartley, Lubaina Himid, Ann Veronica Janssens, Emily Peasgood, Amalia Pica, Marc Schmitz and Dolgor Ser-Od, David Shrigley, Bob and Roberta Smith, Sinta Tantra, Nomeda and Gediminas Urbonas, HoyCheong Wong, Gary Woodley, Bill Woodrow, Richard Woods, and Jonathan Wright. The artists will each work on new site-specific commissions that respond to the physical and conceptual context of Folkestone and so will further develop the inquiry into ‘sense of place’ that guided the Folkestone Triennial exhibition, Lookout, in 2014. 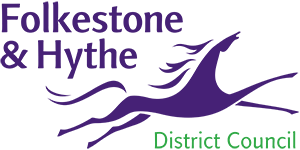 The exhibition’s title double edge refers to the two main axes around which Folkestone’s development as a town has taken place historically and geographically: the seashore and the Pent Stream, an ancient watercourse flowing from the Northern Downs into the sea, the present edge between East and West Folkestone. The title draws on the extensive academic study of ‘edge’ concepts in recent years: borders; thresholds; margins; the periphery; the liminal. double edge resonates with major contemporary cultural, economic and political realities experienced as part of everyday lives in Folkestone and across the globe: migration; border control; wealth inequality; sustainability; a challenging urban environment; and climate change, to name just a few. 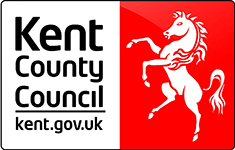 The Roger De Haan Charitable Trust, Arts Council England, Saga, Kent County Council and Shepway District Council.